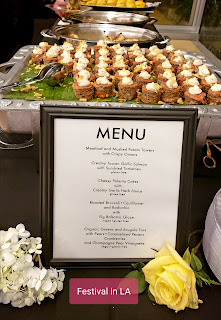 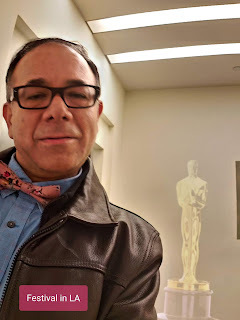 January 17, 2019. 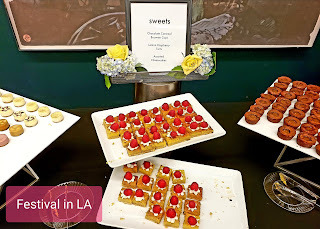 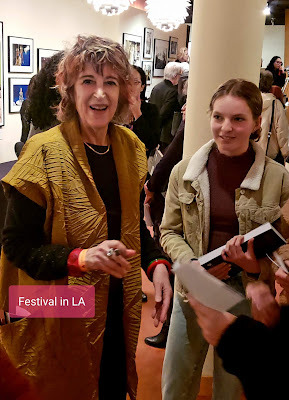 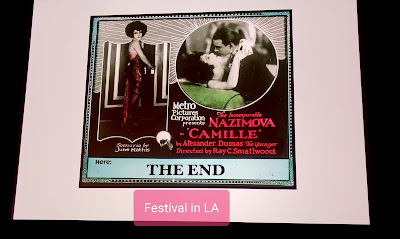 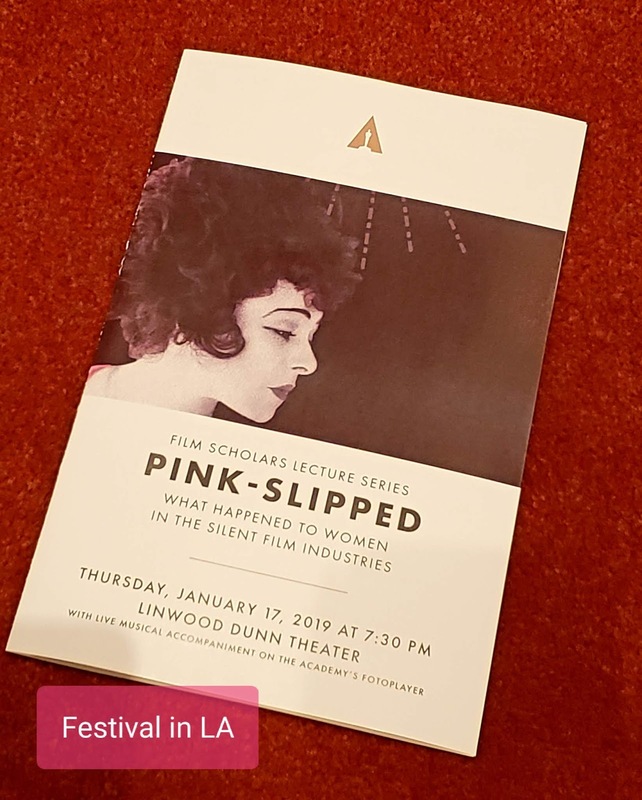 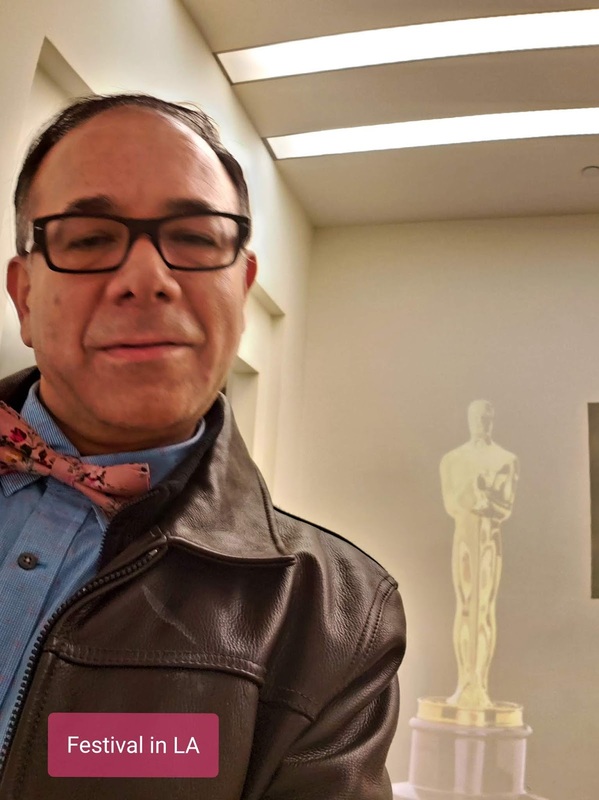 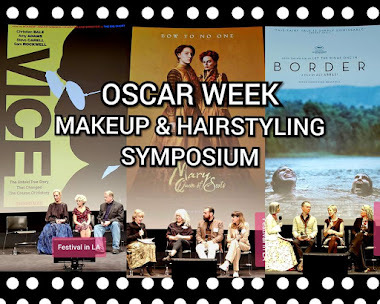 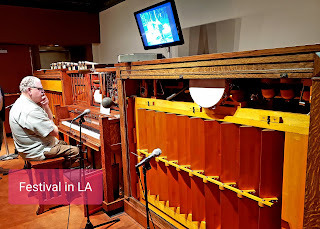 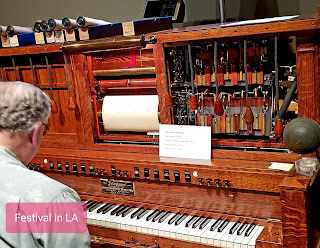 The Film Scholars Lecture Series took place at the Academy with "Pink Slipped: What Happened to Women in the Silent Film Industries" at the Linwood Dunn Theater in the heart of Hollywood, California. 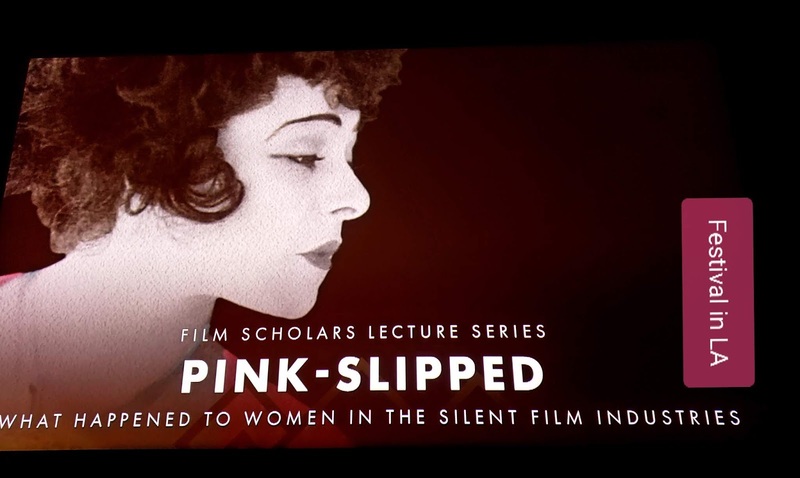 In the lecture, we saw some magnificent short films of groundbreaking female filmmakers during the silent film era and questions why that representation faded over the century. Jane M. Gaines is a professor of film at Columbia University and Professor Emerita of Literature and English at Duke University. The title of some of her books: “Contested Culture: The Image, the Voice, and the Law” and “Fire and Desire: Mixed-Race Movies in the Silent Era. 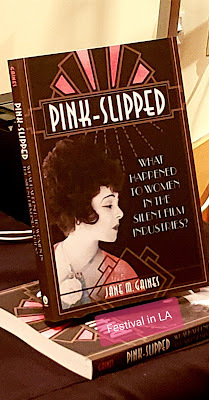 I firmly believe that the professor’s studies should include a section about the production of films by women in other countries. 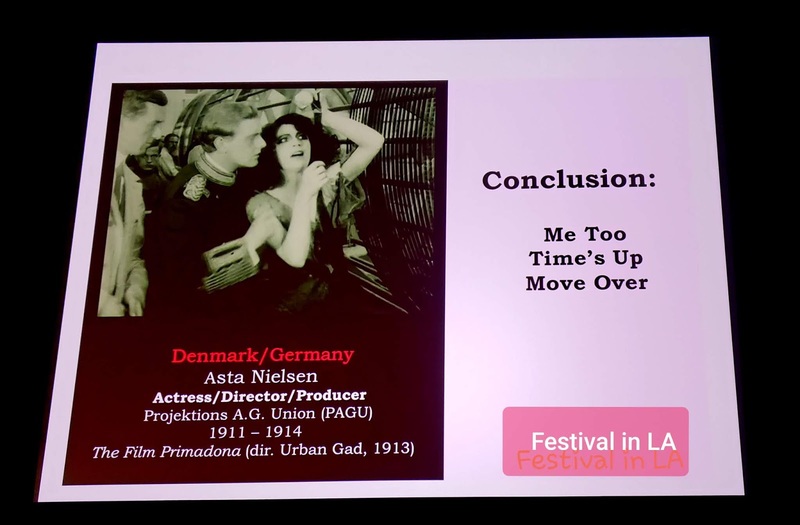 We still need to know why in other countries the gender gap is not so notorious as it is in Hollywood. 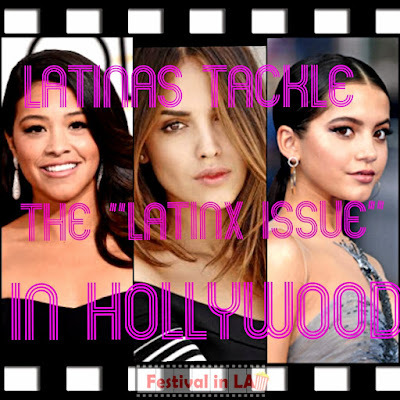 France, Germany, Spain, Mexico, and Argentina have a significant number of compelling women directors... while in the United States they have to work harder to get represented in the white-male-dominated film industry.